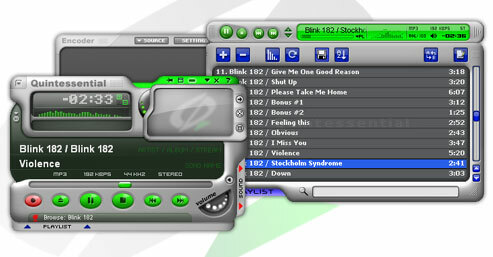 Quinntessential Player or QCD is a great multimedia player that can play your most favorite formats for music. You can manage all of your music from one single place. And it’s freeware! with no bundled… well… anything that you don’t want. It’s like winamp before AOL got a hold of it. Crazy isn’t it. In any case, it’s free for Windows. So you can’t go wrong if you need a new player.